Each and every day professional photographer discovers new and amazing places fully loaded with nature. Most of you had never seen everything what the world has offered you. Different places have their own quality like location, climate condition, tunnels, beaches, climbing mountains and many more. You should take a break from modern hectic life and explore yourself by experience the wonderful places all over the world. Now, you are thinking about from where do you start? 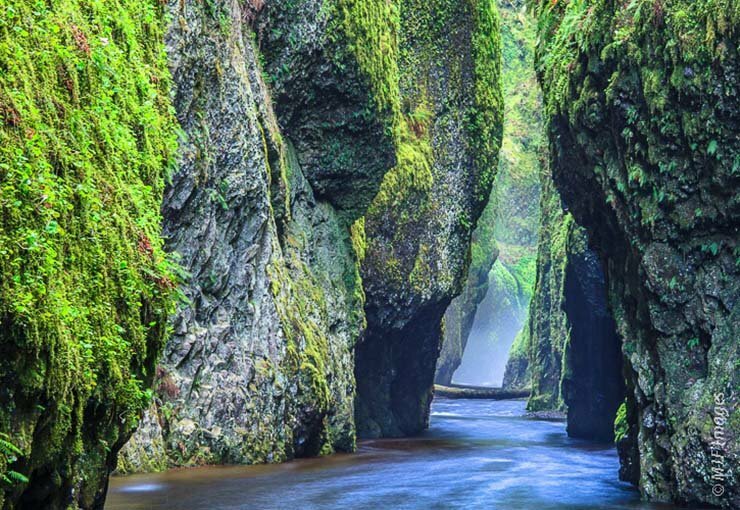 To be very honest, there are thousands of incredible locations to visit and here we have listed out Some 50 Epic locations that will stir your soul. A destination of reflection is always good for your soul. 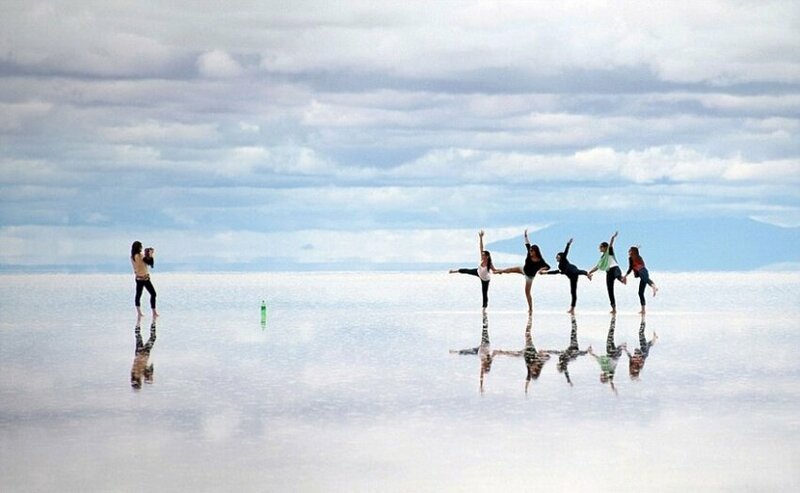 Salar de Uyuni is the world’s largest reflecting mirror located in southwest Bolivia. This is the place of salt flatland with 10,582 kilometers. Most of people called it as heaven on earth. Charleston is the beautiful city located in South Carolina. This beautiful city is famous for its Food and attracts a number of visitors to America. Victoria waterfall is the largest waterfall in the world and attraction point for visitors in Africa. This waterfall defines the border of Zambia and Zimbabwe. You can easily hear the noise of the waterfall in the distance of 40 km. Matamata attracts a number of visitors every year to New Zealand. This is a little town located in the Waikato. 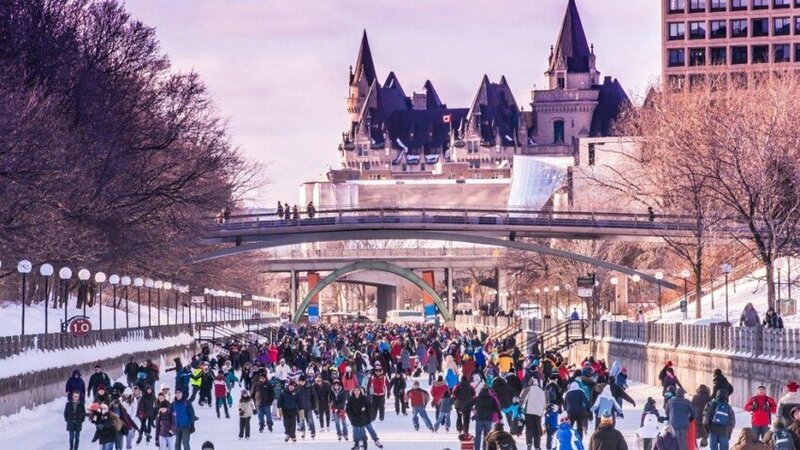 Ottawa is the capital of Canada and Rideau Canal is the star attraction of the city. As it is the capital of the nation, this is the home of financial & Parliament, museums and many more. 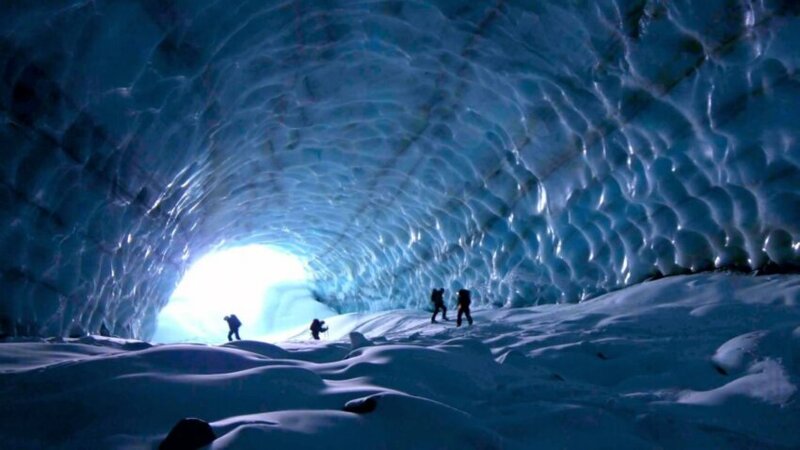 Mendenhall Ice Caves are inside the glacier located 12 miles away from the Juneau town in southeast Alaska. Lover of ice climbing describes it as two names “Glacier behind the town” and “Glacier Behind the little lake”. 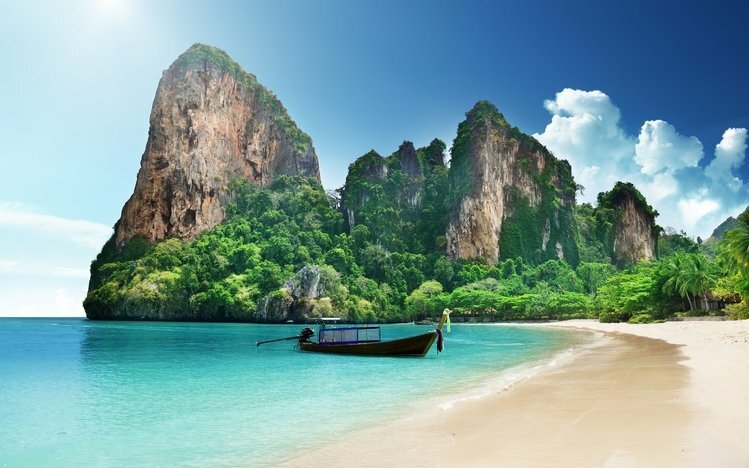 Railay beach (railay Leh beach) is the attraction place of south Thailand. This is located between Krabi city and Ao Nang city. It is only accessible by boats due to cliffs cutting. 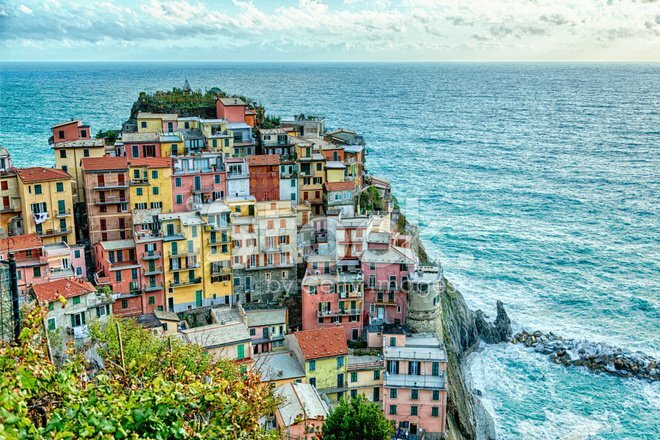 Manarola is the oldest and the second smallest town of northern Italy. This town is famous for fishing, boat ramp and picturesque buildings. Troms is the largest city in Northern Norway, famous for its 18th century wooden houses, natural beauty, the arctic aquarium Polaria and the Polar Museum. Oneonta falls is nearby the Columbia River gorge and located in Oregon State of U.S.A. Oneonta gorge attracts a number of visitors to Oregon State. Sagano Bamboo is the one of most famous place located at Arashiyama, a district of Kyoto in Japan. 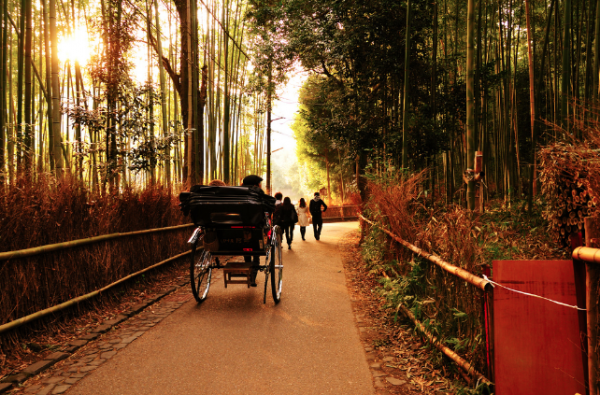 This is an amazing place with wooden path and gives relief while wind blows among Bamboo. Nature and its creativity both are gorgeous. 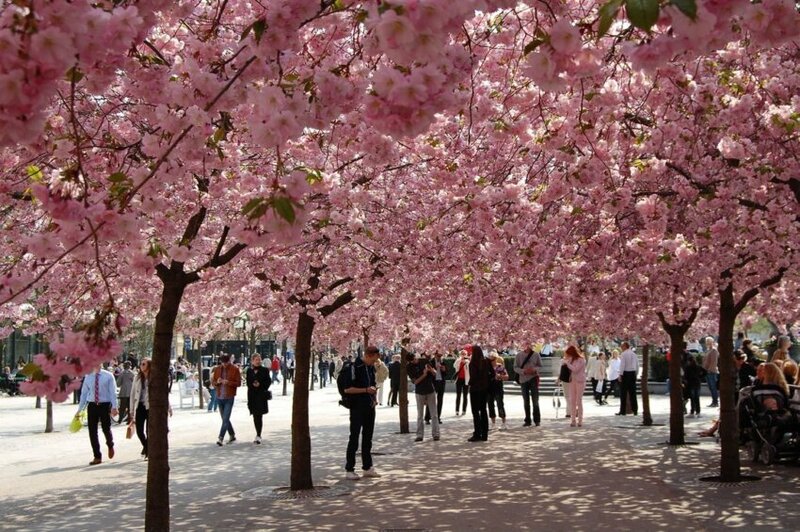 In the spring season the tunnel of cherry tree is booming with pink blossoms as you can see in the picture. This Tunnel of trees is located in the Bonn, Germany. So, that is why some people describe as street in Bonn. 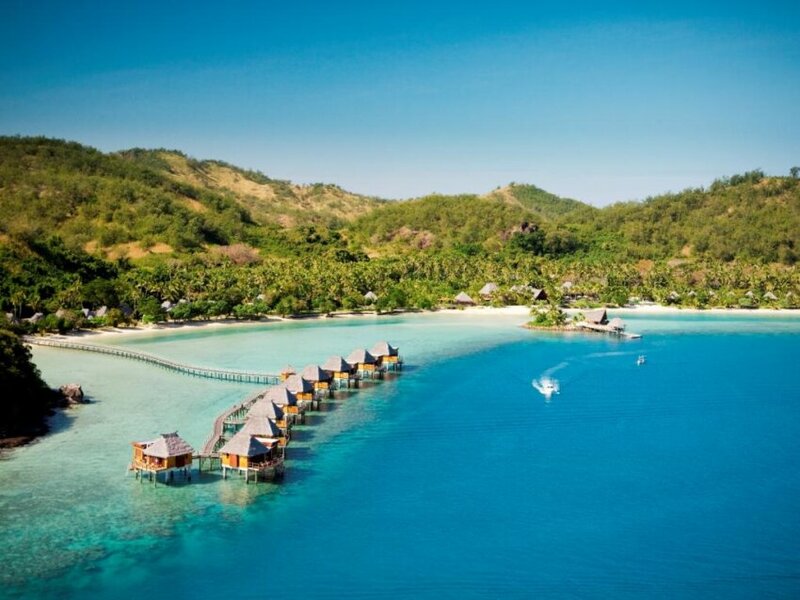 Mamanuca island lying between Nadi(from west side) and Yasawa island (from south side) is located in Fiji. It provides a number of activities for all types to its visitors. 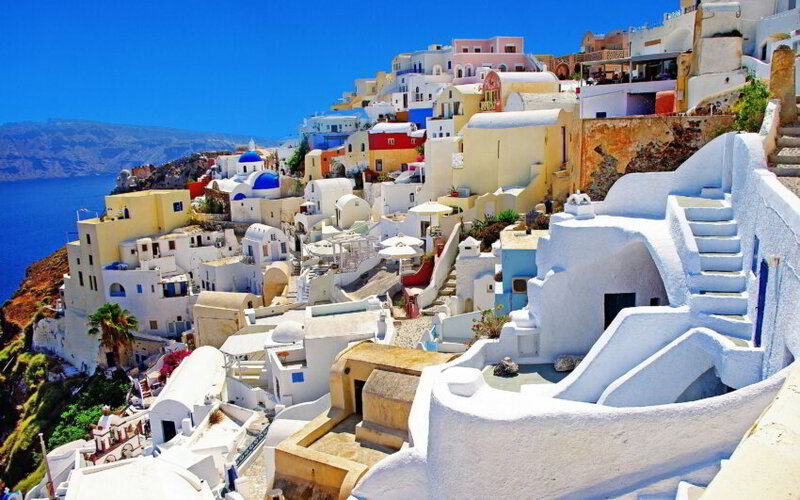 Santorini Island is one of most romantic place all over the world and Greek. It is located on Aegean Sea. The largest export product of Santorini Island is soil. The soil of this Island is used all over the world. Little and well architect villages are designed on the edges of Island. 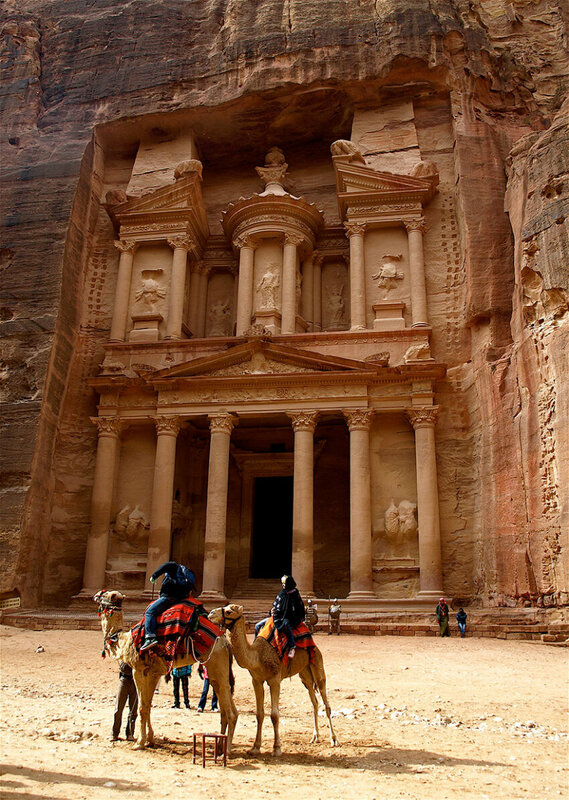 Petra is the tourist attraction and also famous as treasure of ancient buildings. 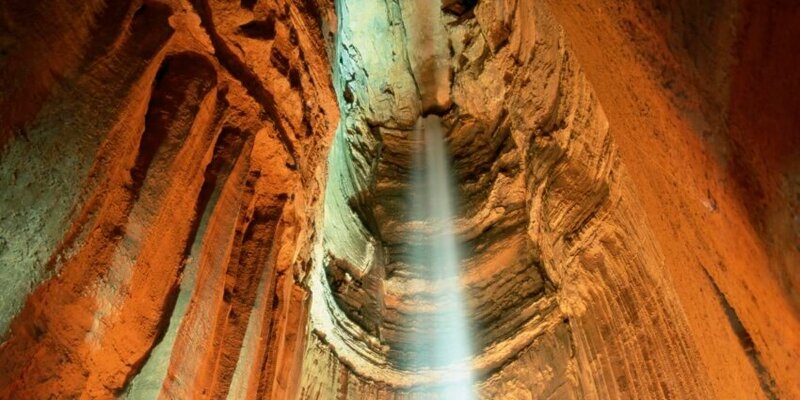 It is located in Jordan. It is the unique city carved into sheer pink rocks, since it is known as Rose City of Jordan. 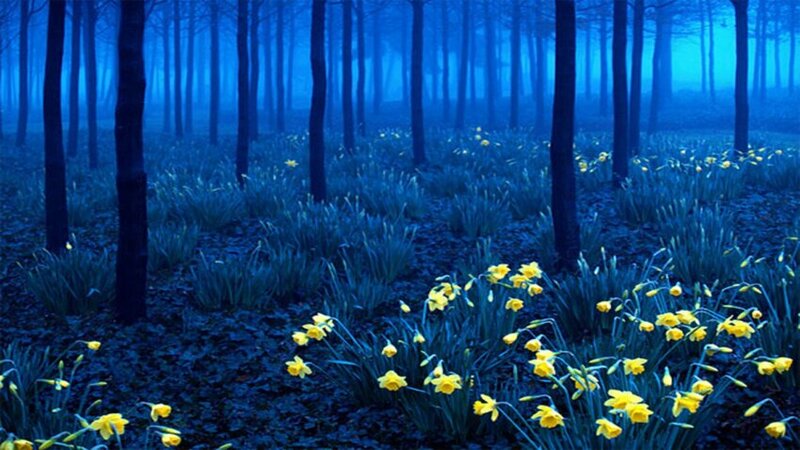 Black Forest is surrounded by its dark tree and covered hills. It is located in southwest Germany. The most attractive area is black forest railway. 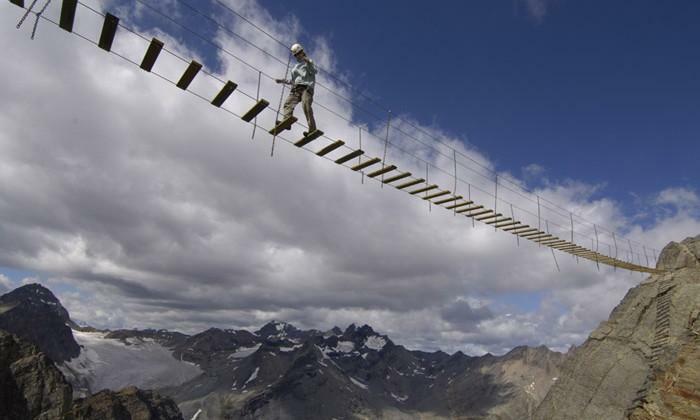 This is also popular for hikers and bikers. 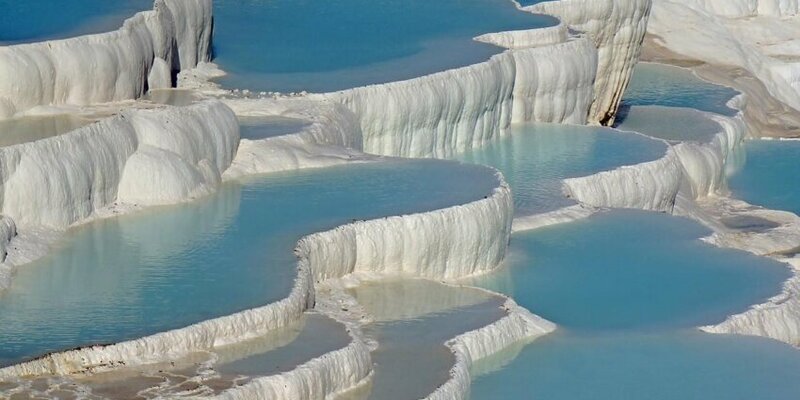 Pammukkale is one of the most beautiful place in turkey and famous for bath-spa. Visitors describe it as the healthier place of turkey. 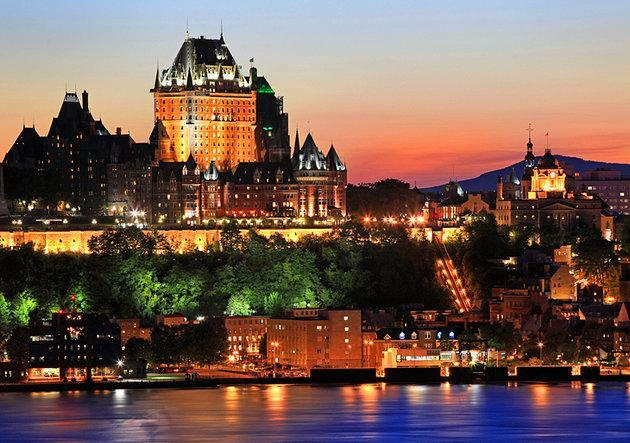 Quebec is the one of oldest city in Canada and this old town is the reason for attraction. Each year, a number of visitors as well as local of Canada visit to this city. 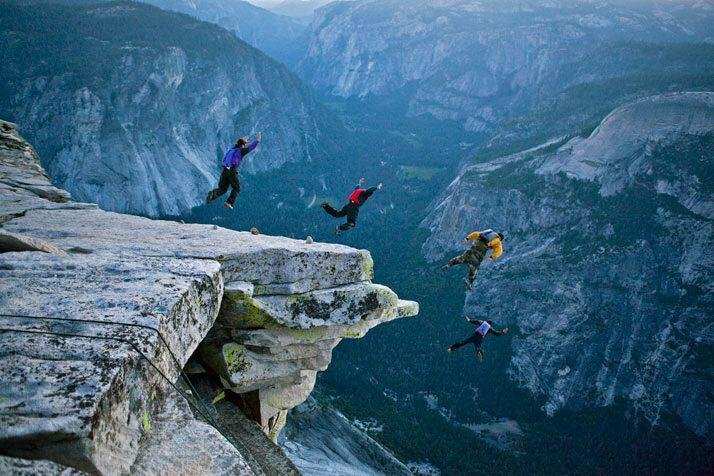 Yosemite Valley is famous for hiking, rafting, fishing and many more. It is located in California, United States. Walls of granite are too tall. Niagara Falls is also known as honeymoon destination. It is located in Ontario, Canada. 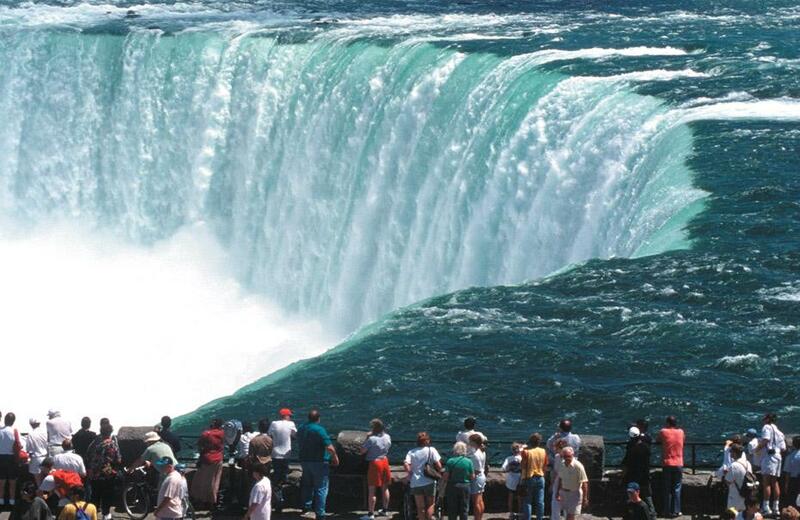 Niagara Falls is the tourist attraction of Ontario, filled with splendid discoveries. 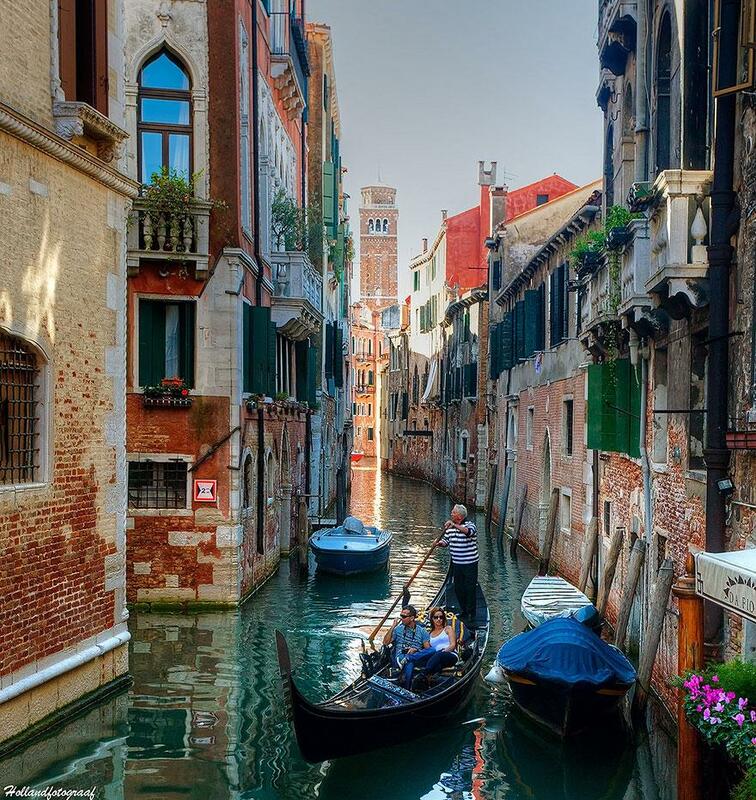 Venice is one of attractive city in the world and located in Italy. This city is famous for history, beauty and romance. Lencois is one of most unique places located in Maranhao state, Brazil. 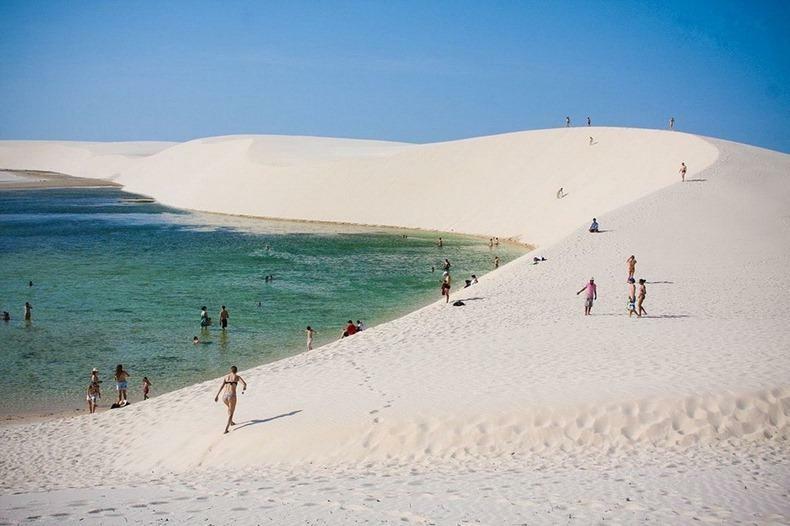 1000 kilometre of silky sand is famous for “bedsheet of Maranhao” and attracts to visitor. Seasonal Lagoons make Lencois as unique kind of landscape. 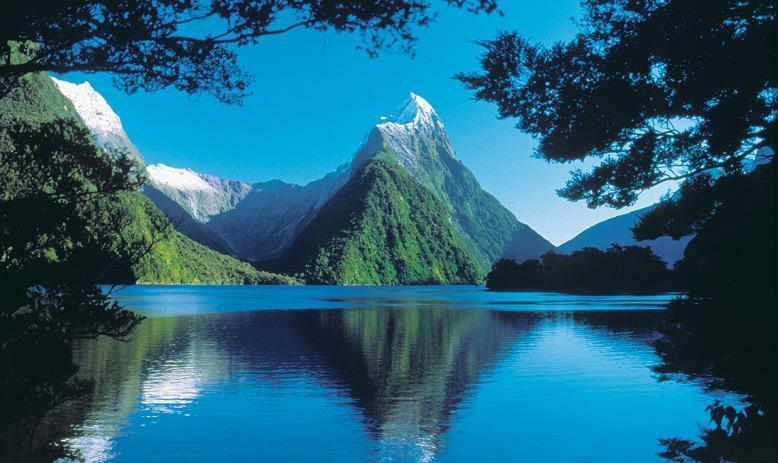 Milford sound is a part of World Heritage Fiordland National Park located in south west, New Zealand. It is famous for its natural beauty and cool climate. Visitors enjoy iconic Mitre peak from the head of Milford sound. 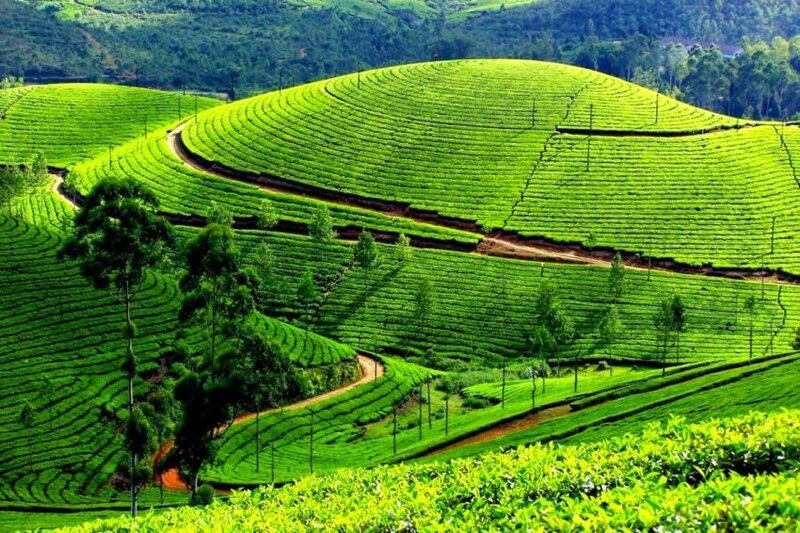 Kolukkumalai is the largest tea estate all over the world. It is located at 8000 feet above a sea level. It is 31km far from Munnar, India. 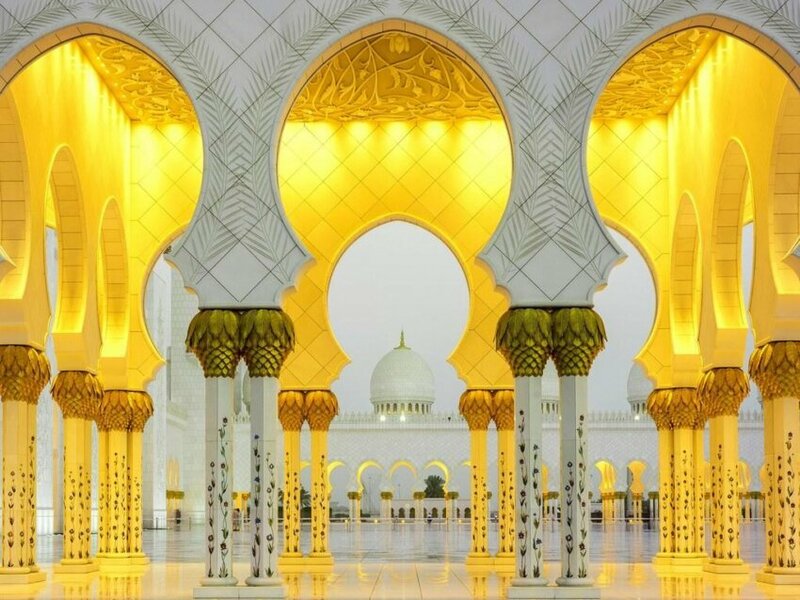 Sheikh Zayed Grand Mosque is the world’s largest mosque at Abu Dhabi in UAE (United Arab Emirates). Mosque has the capacity for 40k worshippers. It has 82 domes, 1000 pillars and world’s largest hand Knotted carpet. 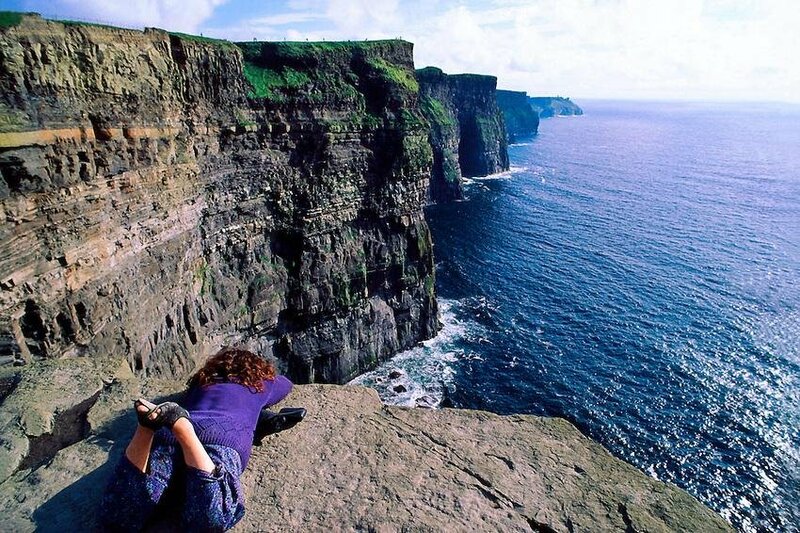 Cliffs of Moher has 214 meter height and cliffs are 320 million year old. It is located at south-western edge in county clare, Ireland. Cliffs of moher is home of 40k birds and 29 different spices. 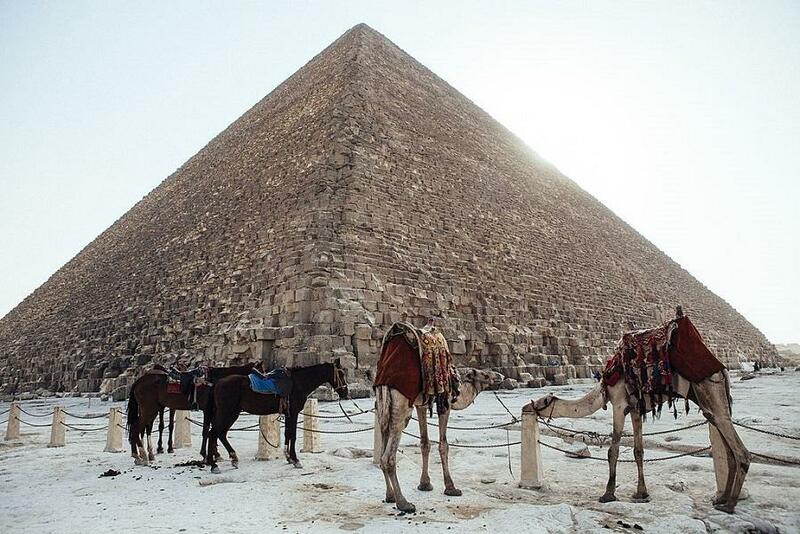 The Great Pyramid of Giza is one of largest pyramid located in Egypt. It has most mysterious structure in the world with 1467 meter height and covers an area of 13 acres. Glow worm caves New Zealand are known for its natural beauty and landscape and these caves are magnet for visitors and as well as local. 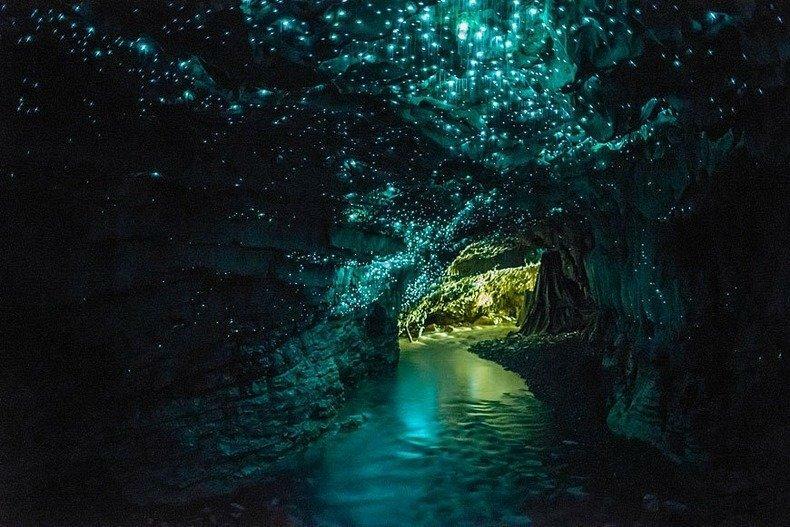 Glow Worms glitters like stars in darkness and light up your way. Visitors enjoy here every year. These caves are at the North Island in New Zealand. Fingal cave is 250 feet long and 70 feet above the sea. It is located on west coast of Staffa Island, Scotland. Staffa is one of smallest island with 33 hectares. 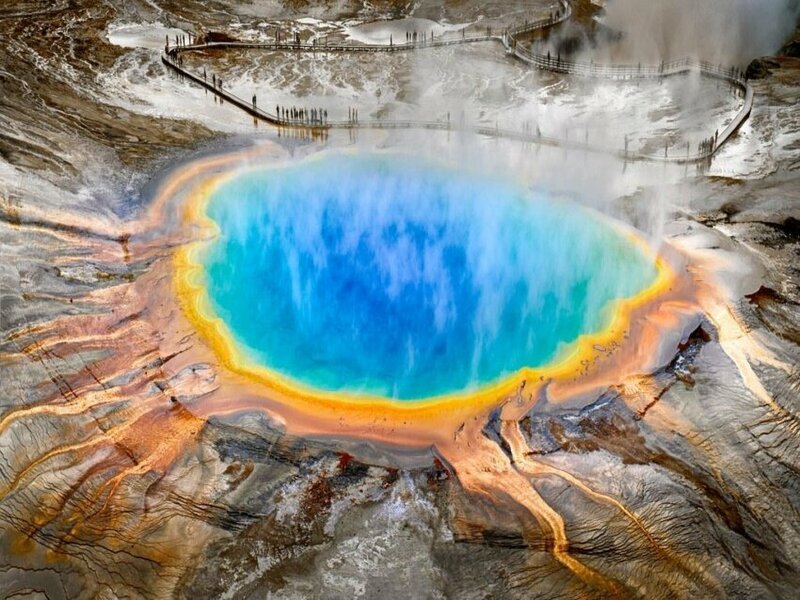 Yellowstone is the first national park of world and it covers 3472square miles. Yellowstone is actually located in three states of America; 96% in Wyoming, 3% in Montana and 1% is in Idaho. Every year a number of visitors came here to explore mountains, lakes and to watch wildlife. Great Wall of China is located in Beijing, china. Beijing is famous not only for wall, but also for ancient capital and most strategic cities. Great Wall of China covers the 600kilometers distance. Beijing is Suitable for all generation level. 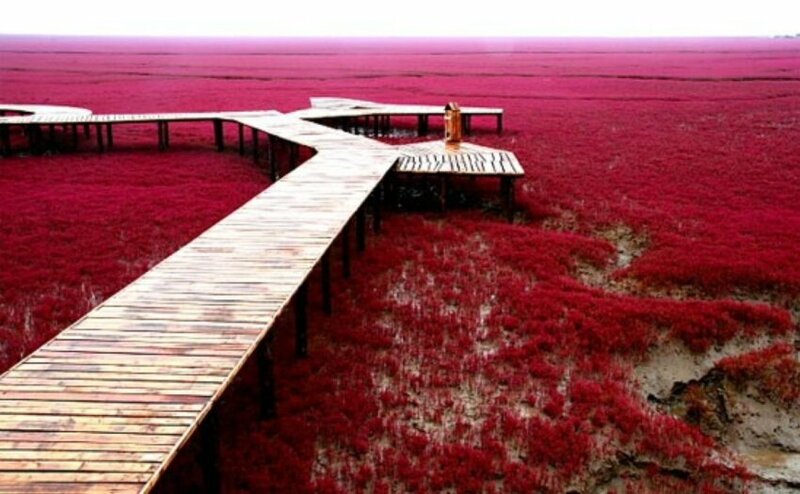 Panjin Red beach is not a sandy beach as you can see in the picture, it is covered with seepweed plant. It is located in Dawa County, 18 miles away from Panjin city. 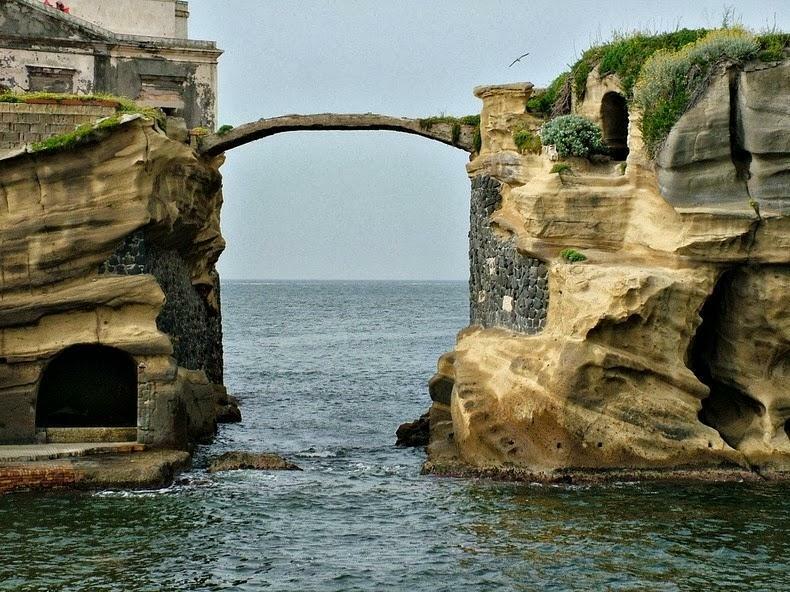 Gaiola Island is tiny island of Naples in Italy. Gaiola Bridge connects two islets. 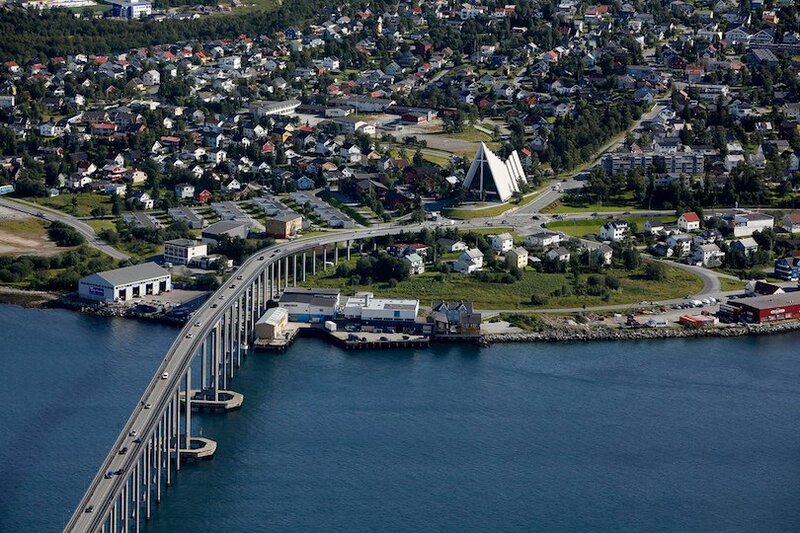 This bridge is looks like a natural arc and it is very narrow. It is very beautiful island surrounded by clear water. 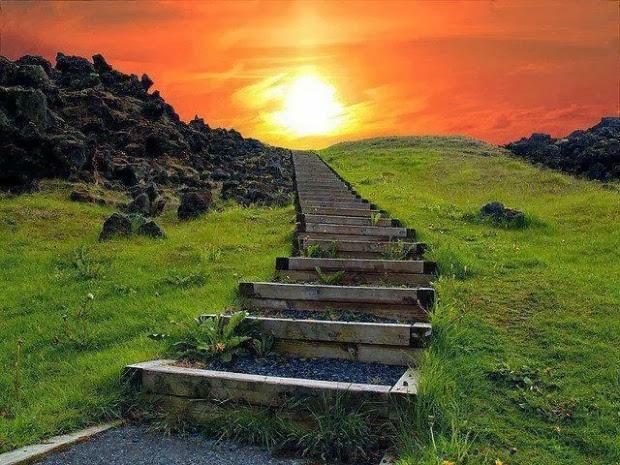 The world’s most breathtaking place Stairway to Heaven is located about 25km west of the town of Erfoud. It looks more beautiful during Sunrise and sunset. 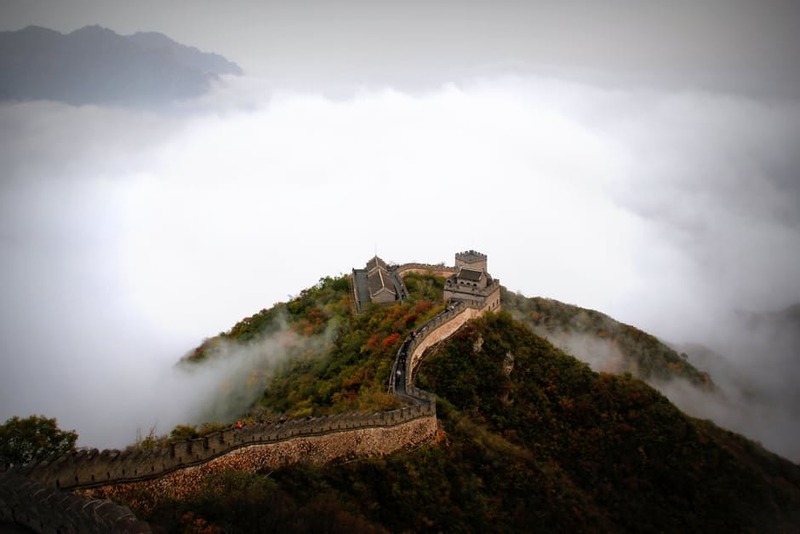 When you thinks about China, your mind strikes at Great Wall of China. But Piano Bridge is a wonderful wonder in china. 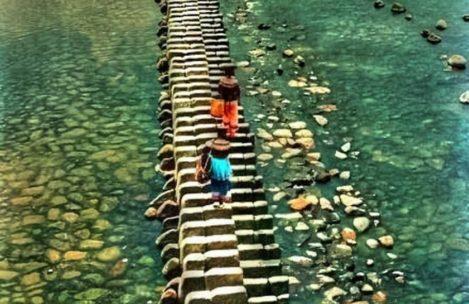 This is also known as stepping stone bridge. One of most remote climb is located in northern rocky mountain in Canada. It is located in Mount Nimbus with 2651meters height. It is close to British Columbia. A visitor attracts it to its ultimate weather/climate. Holland is known as world’s largest flower exporter. 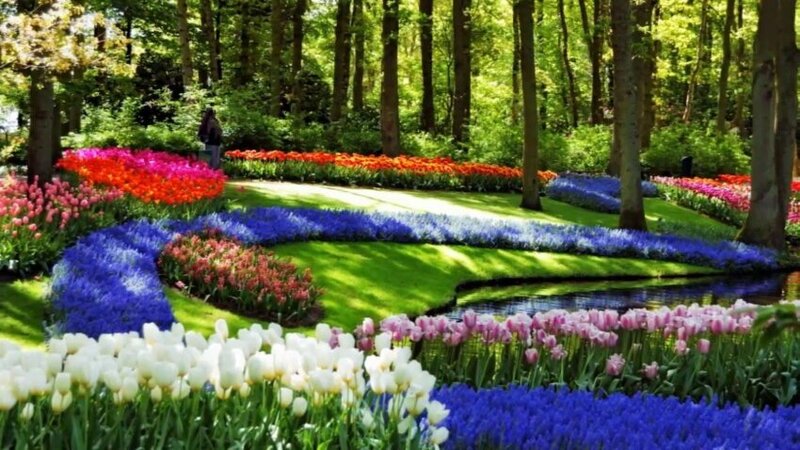 Flower lovers should visit to Keukenhof near Amsterdam. Keukenhof opens only in spring season. River of Flower is the located in the small town of South Holland, Netherland. 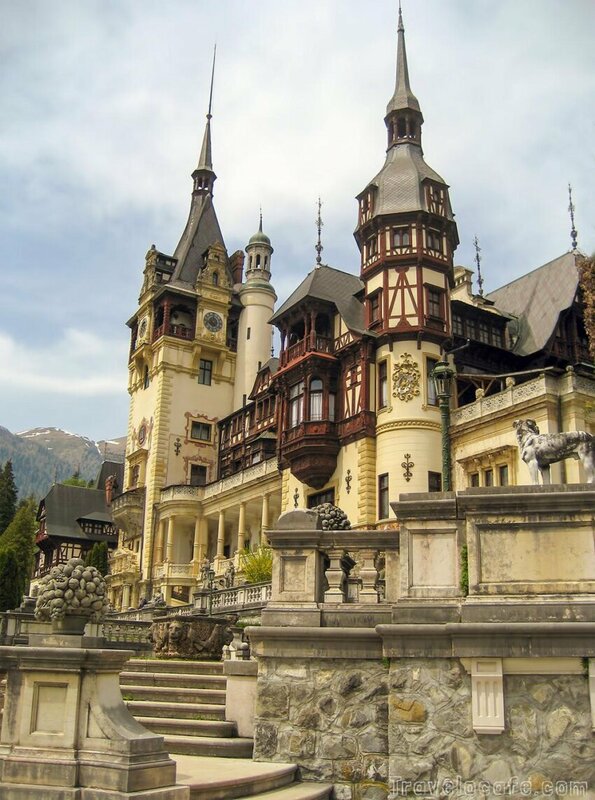 Peles castle is the one of most stunning castle located in Sinaia. It is surrounded by beautiful mountain scenery. It is not so far from Babele and Sfinxul. 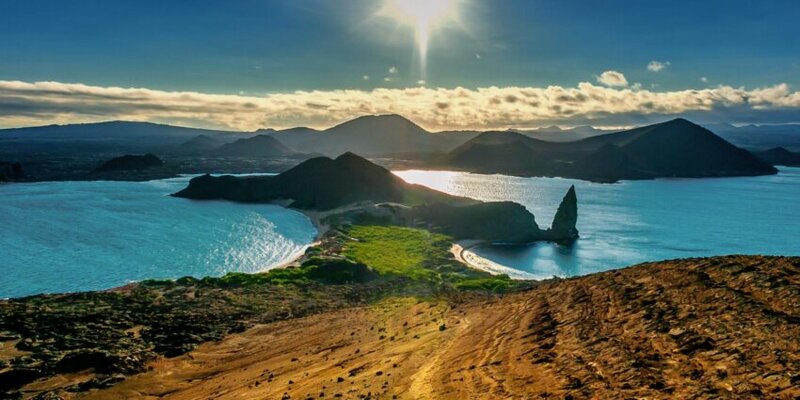 Galapagos Island is located on Pacific Ocean in the western Coast of South America. This is famous for wildlife destinations. Visitor came here to watch wild animals. Shifen waterfall is located in pingxi, a district of Taipei city, Taiwan. It has 20 meter height and 40 meter width. 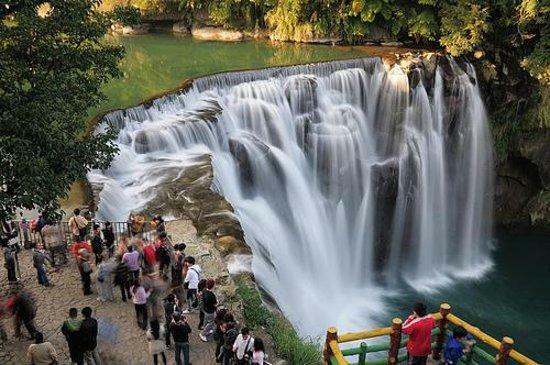 Shifen is popular waterfall along with pingxi railroad. It is more convenient and less walking waterfall. Ruby Falls is the one of deepest and longest underground waterfall near Chattanooga, Tennessee in United States. 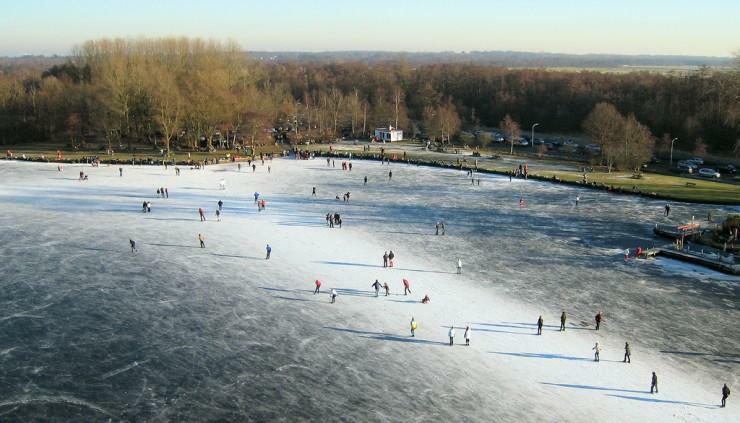 Paterswoldse meer lake is famous as ice skating lake located in south of Groningen, Netherland. This is the one of best breath-taking location in netherland. Hover Dam is one of the largest dam located in Arizona. It is the connector of Arizona and Nevada. It has 726 feet height and 1244 long. 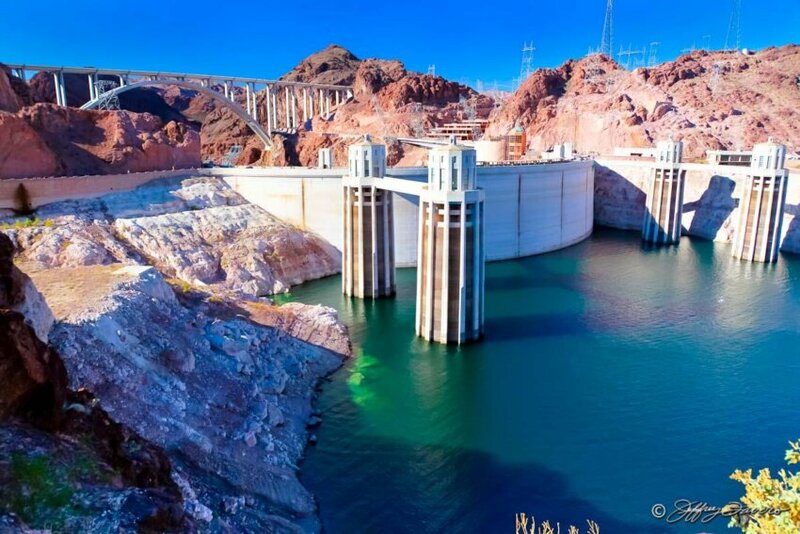 Lake Mead is the largest lake in United States which also falls to Hover dam. 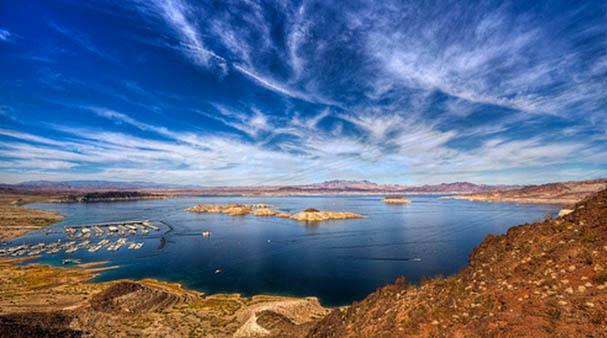 Lake Mead is the one of man made lake located in Las Vegas in United States. It provides you a number of stunning activities like swimming, skydive etc. 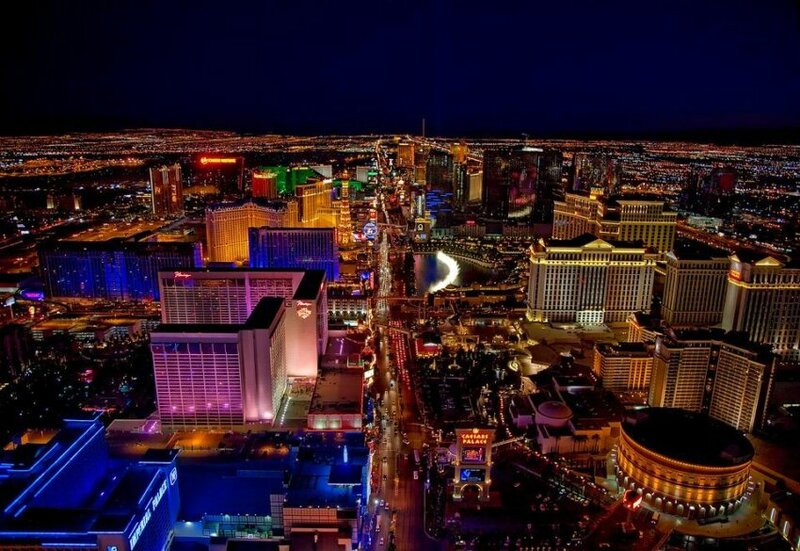 Strip is the one of beautiful places in the world located in United States run through the northeast to southwest in the Las Vegas city. This city provides you number luxury hotels, fine dining etc. Each and every year a number of visitors came here to feel free.